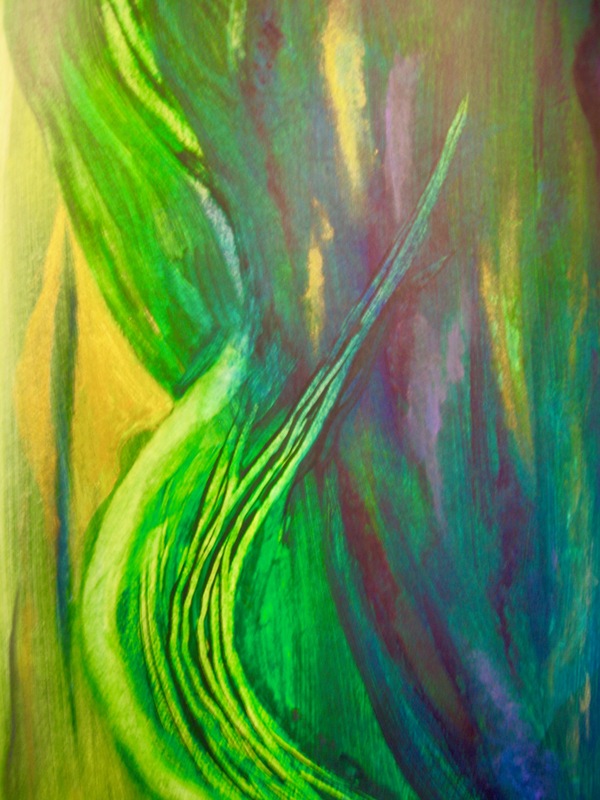 The inspiration for Barbara’s work is derived from the movement initiated by life’s changes and challenges. The use of chalk and oil pastels, some times in combination with acrylic paint and charcoal, allowing for the creation of depth and texture and the spirit of inspiration to flow. Copyright Chapman-Art.com © 2013. All Rights Reserved.